Description: Pivot is a digital design and technology agency focused on ecommerce, helping global companies grow and scale their online business. Our services include: digital strategy, creative design, UI/UX, eCommerce platform implementations, custom software development, ERP integration, 3rd party system integrations, marketplace integrations, and website managed services. We are well known for our execution of B2C & B2B ecommerce redesign and re-platform projects on the following shopping ecommerce platforms: Shopify, Shopify Plus, Magento 2, and Demandware (formerly Salesforce Commerce Cloud). 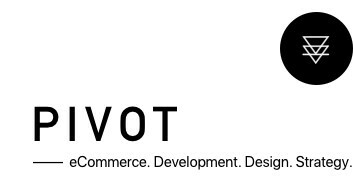 At Pivot, we are extremely proud of our world-class designers and technologists, with each member of our talented team having over 10 years of ecommerce experience. Are you ready to Pivot? 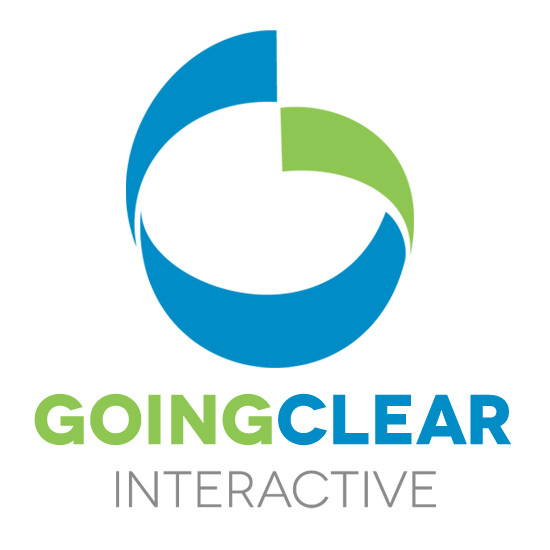 Description: GoingClear Interactive specializes in building simple or robust digital ecommerce websites for its clients. Whether you need a more basic ecommerce website with good looks in terms of design and straightforward ecommerce technology or a more complex build with dynamic products calling from different third-party databases via an API, we can assist. Located in Boston, Massachusetts, our team is local in and in-house. We help companies in the USA and around the world with their ecommerce web design and development needs. Companies choose us because we can get the job done and on time & budget along with high-performance user-friendly design, strong mobile responsive coding and a stable back-end ecommerce web administration platform. Another reason companies enjoy working with us that is we not only help with the simple or complex website builds, but also can assist in post website launch digital marketing strategies. Whether it is an aggressive SEO (Search Engine Optimization) or Paid Search (Google Ads), we can assist with driving online sales via digital marketing and advertising too. Description: For industrial manufacturers in need of high website functionality, look no further than Industrial Marketing. We are industrial-focused digital marketing agency that makes your company easier to do business with, and that starts with a user-friendly interface focused exclusively on industrial clientele. With this interface, we offer unparalleled e-commerce functionality, intuitive RFQ and RFI forms, advanced site accessibility, and responsive design across multiple platforms.